Some superb feedback from Plympton Police regarding a security operation that we are undertaking in Coypool. It is always pleasing to receive such an acknowledgement of an ongoing successful operation. Thank you to all security officers involved in the day to day service delivery and also local police for your support. 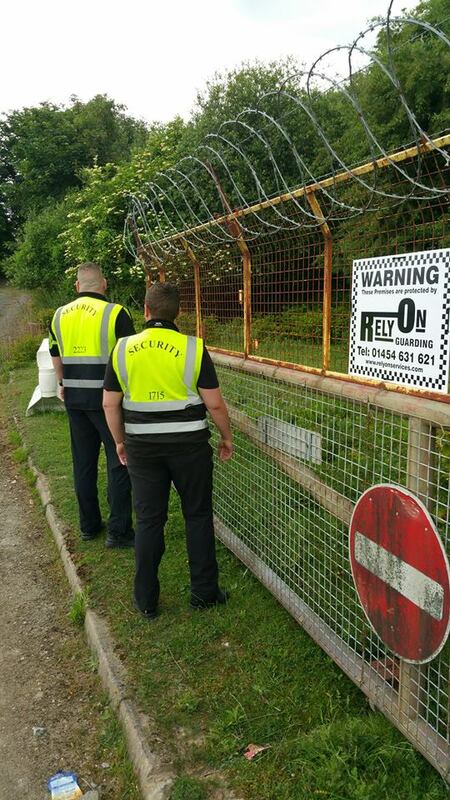 “This morning I popped along to see the new security officers at the old Imerys China clay works on Coypool Road, Plympton. Over the last few years the site has been subject to numerous reports of intruders, travelers and poachers. The site is extremely dangerous with unstable buildings and asbestos, this has caused me a great deal of concern to the young children that have been seen there. It is only a few years ago a teenager was seriously injured on the site. Please ensure you advise your children not to go on this site. The area is now patrolled 24/7 by officers from RelyOn guarding.